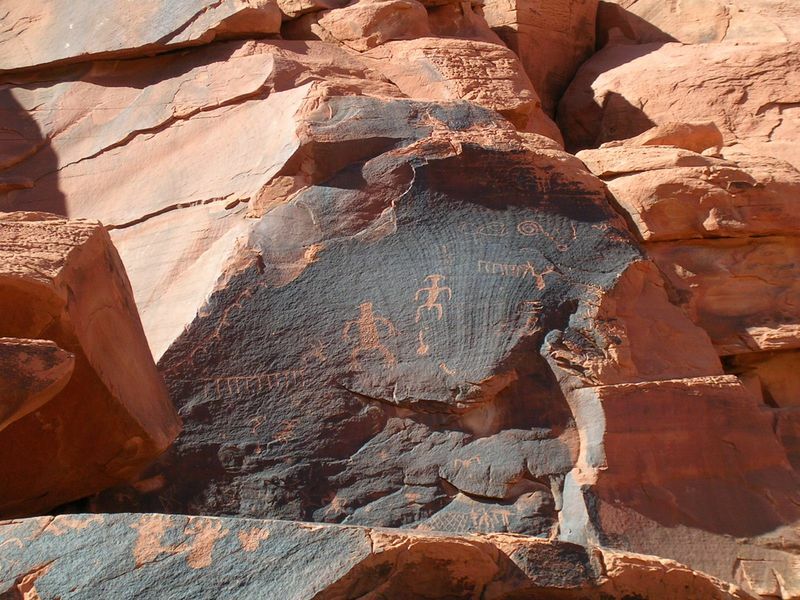 CSRM has extensive experience providing interpretive services at historic sites, recreation sites, parks, and World Heritage Sites throughout the world. CSRM uses a variety of media, including signage, design of visitor center and museum displays, electronic media on site (films, touch-screen kiosks) and remotely (web sites), written materials, maps, and a variety of outreach efforts. CSRM tailors each project to the needs of its clients. 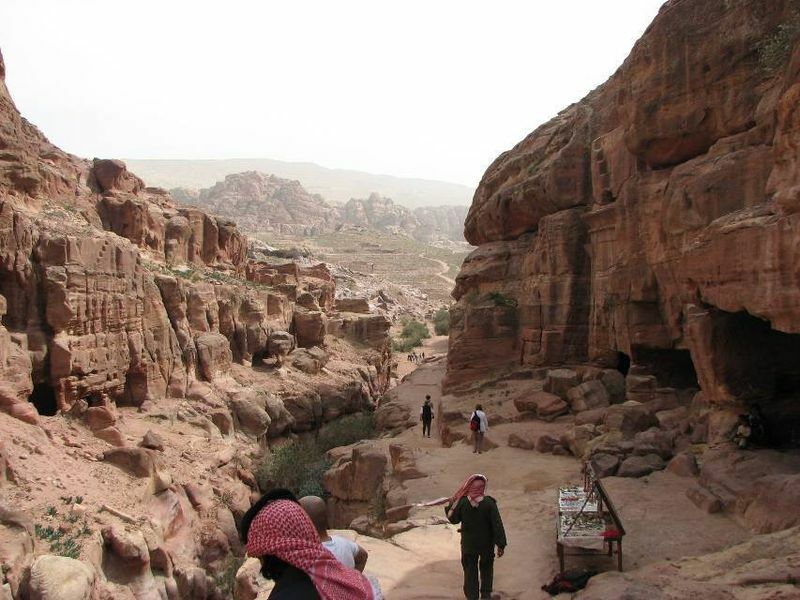 CSRM performed content research to supplement the recommendations of the Petra Visitor Services Plan. Fell's Point Time Bubble, Baltimore. Interpretive plans for dramatized oral histories relating to the history of Fell's Point and Baltimore's role in eighteenth and nineteenth century maritime life. An interpretive strategy developed by CSRM to change recreation patterns in the Logandale Trails System. 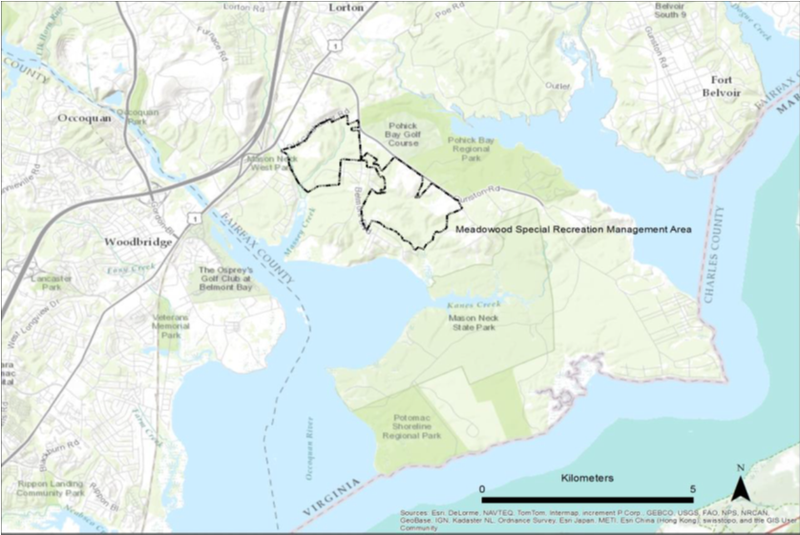 Meadowood Interpretive Strategy, Mason Neck, Virginia. Archaeological, ecological, and historical research on Mason Neck's role in the United States past and present to complement a robust visitor experience plan. Cultural Site Research and Management (CSRM) employs innovative technologies, data collection methodologies, and public involvement techniques to produce all manner of sustainable, resource-driven management plans for natural and cultural protected areas, including general management plans, operating plans, interpretive plans, visitor services plans, sustainable tourism plans, and monitoring plans CSRM also provides training and workshops on these and related topics.